Titanium targets are widely used in decorative coatings, wear-resistant coatings, electronic industries such as CD, VCD, and all kinds of magnetic disk coating. 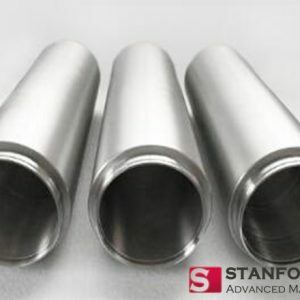 Tungsten titanium (W-Ti) films and tungsten titanium (W-Ti) based alloy films are high-temperature alloy films, which possess a series of irreplaceable good properties. 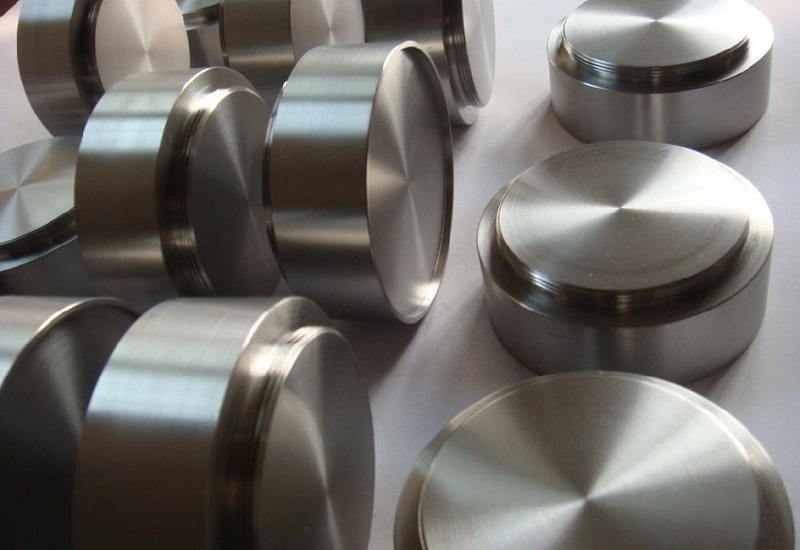 Tungsten has the high melting point, high strength, and low thermal expansion coefficient. W/ Ti alloy has low resistance coefficient, good thermal stability, and oxidation resistance. For example, Al, Cu, and Ag have been widely used in various devices, such as metal wires, which are conductive. But the wiring metal itself is easy to oxidize and react with the surrounding environment, and is poor in bonding with the dielectric layer. It is easy to spread into the substrate materials of Si and SiO2 and so on, and at a lower temperature, the compound of metal and Si will be formed, which acts as the role of impurities, so that the performance of the device is greatly reduced. Because of its stable thermal mechanical properties, low electron mobility, high corrosion resistance, and chemical stability, W-Ti alloy can easily be used as a diffusion barrier for wiring, especially in high current and high-temperature environments. Tungsten titanium targets as a coating material for photovoltaic cells have been developed recently. It is the best choice for the third generation solar cells. Because of the excellent performance of W-Ti series film, the application amount has increased rapidly in recent years. The world consumption of W-Ti target in 2008 has reached 400t. With the development of the photovoltaic industry, the demand for this target will become more and larger. According to the industry forecast, its consumption will increase greatly. The international solar cell market is growing at a rate of 100%. At present, many companies in the world are involved in the further development of the solar energy market and have entered the market. The target material is the target material bombarded by high-speed energetic particles. There are metals, alloys, oxides and so on. Different target materials (such as aluminum, copper, stainless steel, titanium, nickel target, etc.) 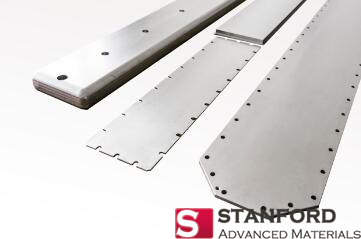 can be obtained by replacing different film systems (such as super hard, wear-resistant, anticorrosive alloy films, etc.). Purity is one of the main performance indexes of the target, because the purity of target material has great influence on the performance of the film. However, in practical applications, the purity requirements of target materials are also different. For example, with the rapid development of microelectronics industry, silicon wafer size has developed from 6 “, 8” to 12 “, and the wiring width is reduced from 0.5um to 0.25um, 0.18um or even 0.13um. The purity of the previous 99.995% target material can meet the 0.35umIC process requirements, and the preparation of 0.18um lines for target purity is 99.999% or 99.9999%.